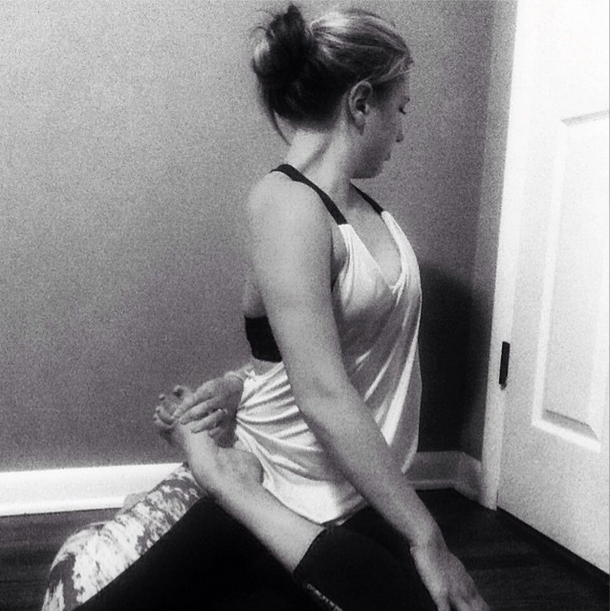 Yoga selfies are all over Instagram. 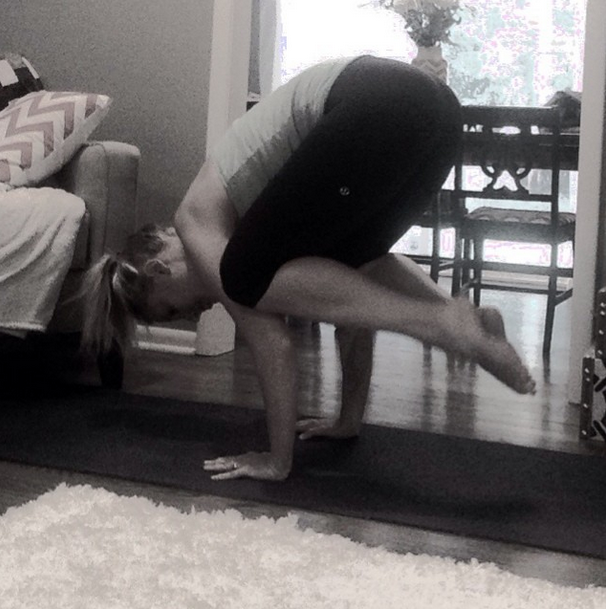 And there's a trend that promotes the yoga selfie — photo-a-day challenges. I did one. For the first time, I decided to try one of these photo-a-day challenges. Because I'd never done one before, because I wanted to deepen my at-home yoga practice, because I saw my friend Sarah was doing it and just because ... why not? The lineup of hosts for this challenge was pretty impressive: @amyelandry @dimaharani @jannamadu @jojoyoga @robinmartinyoga and @thetattooedyogi. If you want to see some inspiring yogis, follow these guys. Also a shout out to the sponsors: @bloominglotusjewelry @aretecomplete and @dharmabumsactive. What I enjoyed most about this challenge was looking at everyone else's dailies. Five years ago, I probably would have compared myself to them in a critical way. Instead, I admired them and was struck by the beautiful diversity. Every body was so different. (That's not a typo. I mean every body.) There weren't "good yogis" and "bad yogis." Like me, other people had an easier time with some poses than others. I know you're just dying to see my selfies, so here are a few. Props to my husband for taking some of these, my iPhone's timer camera app and to the upside-down flower pot that made a pretty stellar stand for my iPhone. If you want to see the rest, check them out on Instagram.